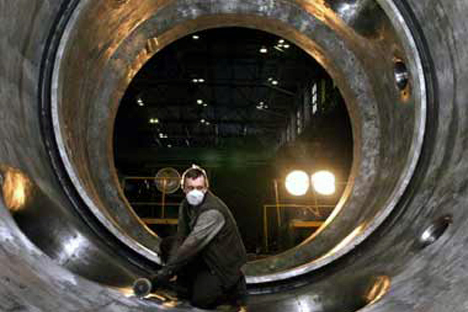 The Russian corporation has developed unique water treating technology. Tokyo is interested in partnering with the Rosatom state corporation to decommission nuclear power plant installations in Japan, Rosatom Chief Executive Sergei Kirienko told Rossiya 24 on June 1. “Our partners are showing ever greater interest in the final stage of the life cycle: decommissioning. We are currently discussing this with the Japanese partners,” Kirienko said. Rosatom enterprises have fulfilled the order to develop unique technology for treating water at Fukushima for the Japanese partners, he added.